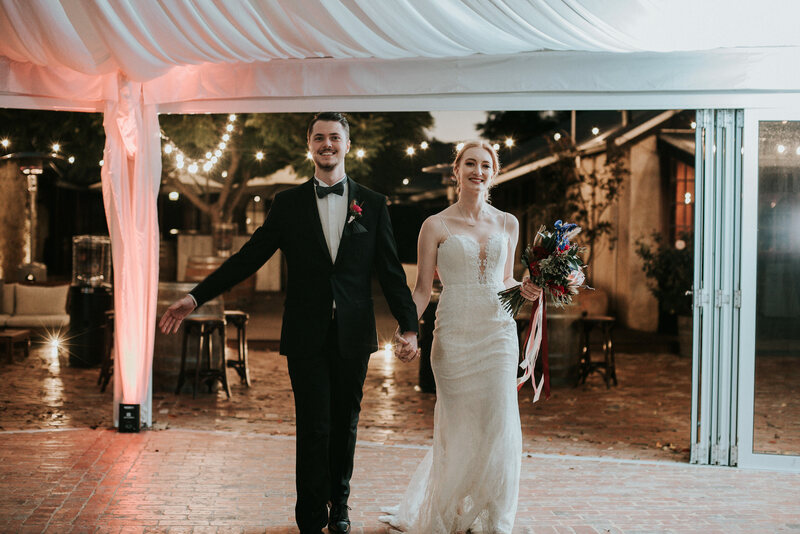 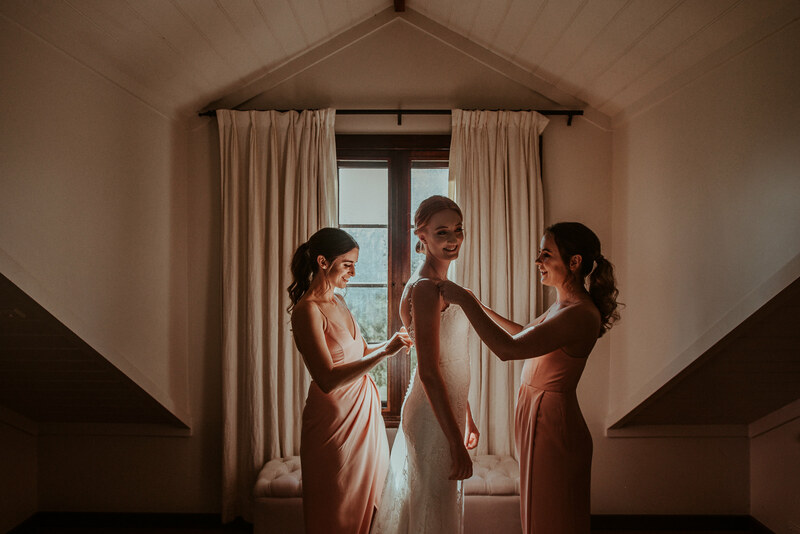 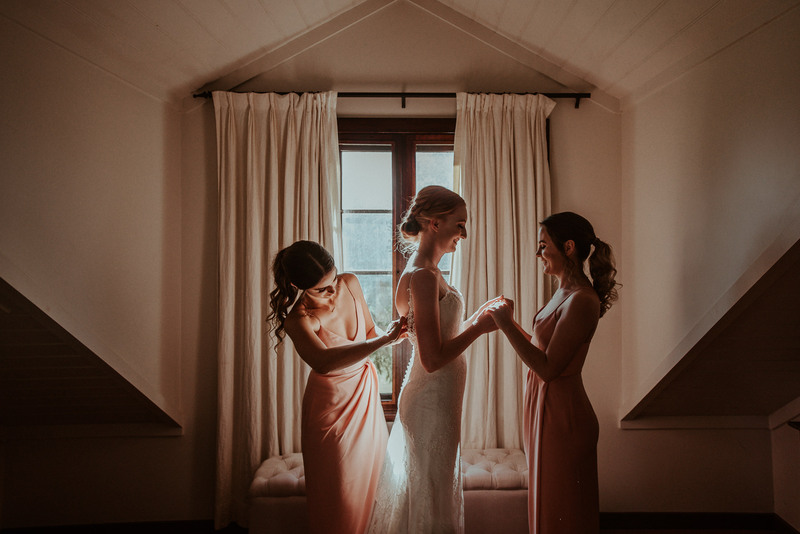 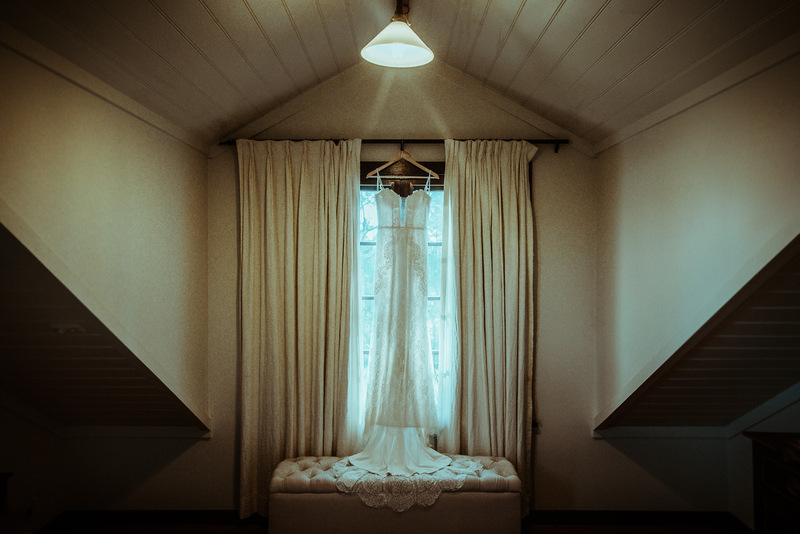 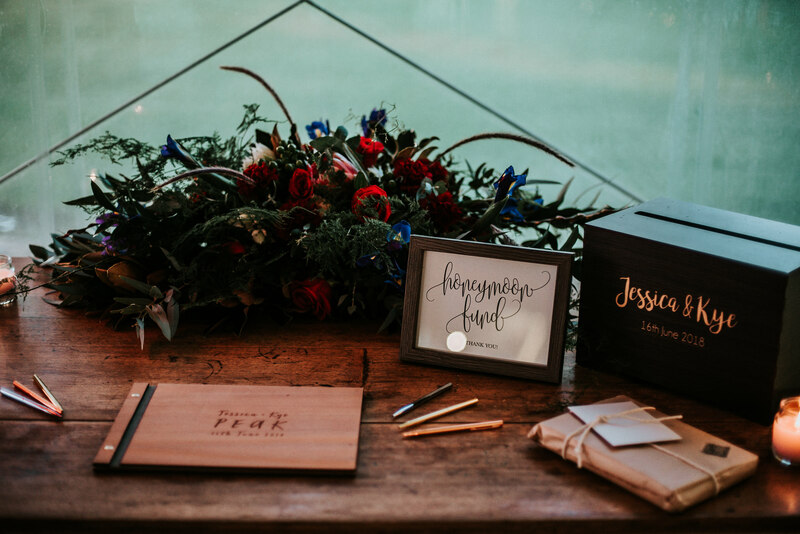 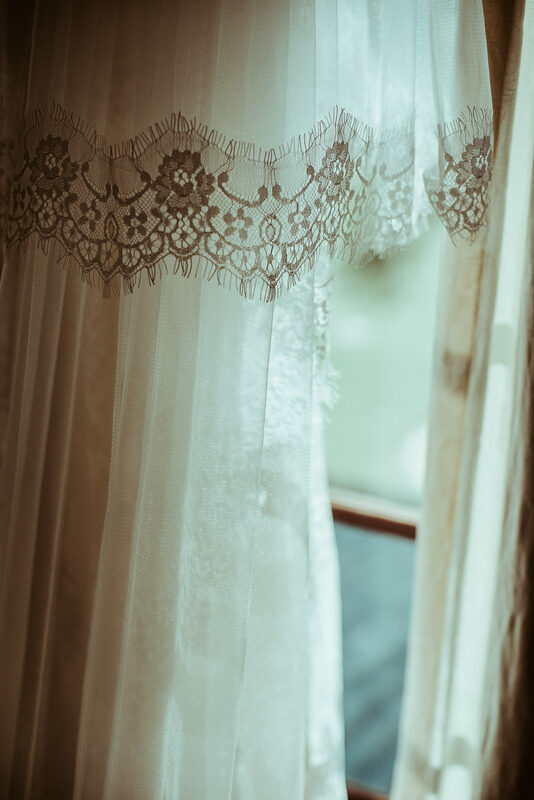 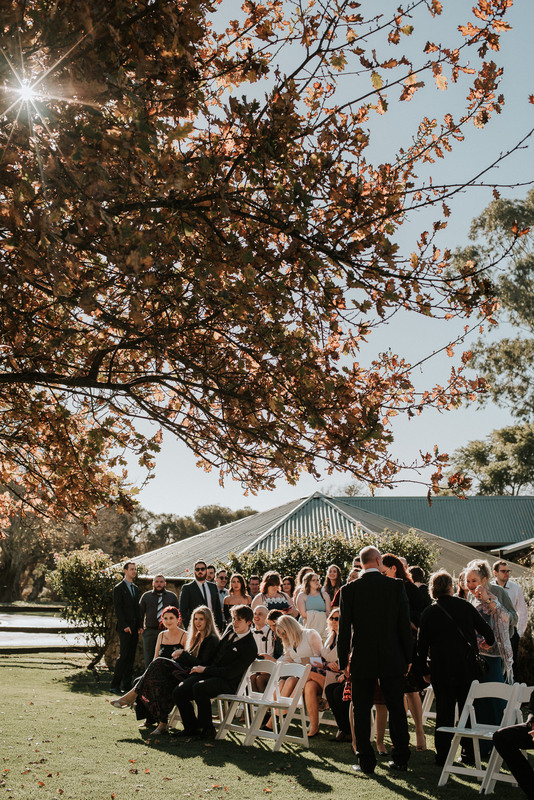 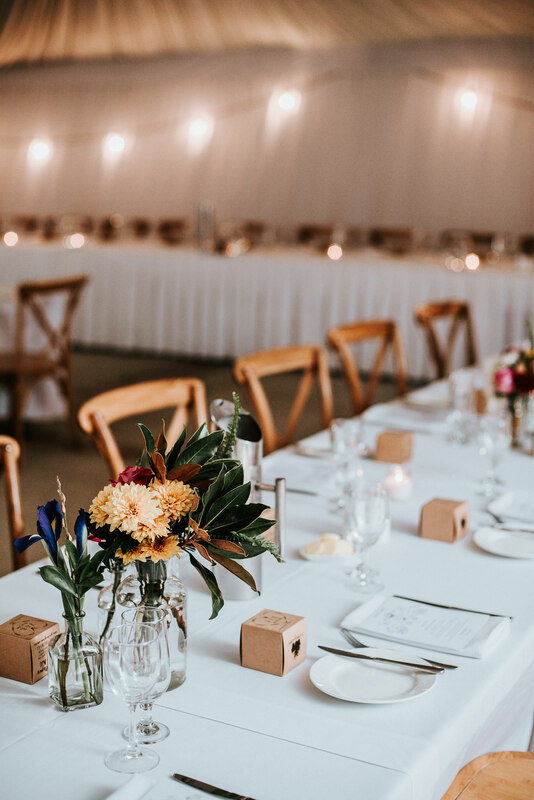 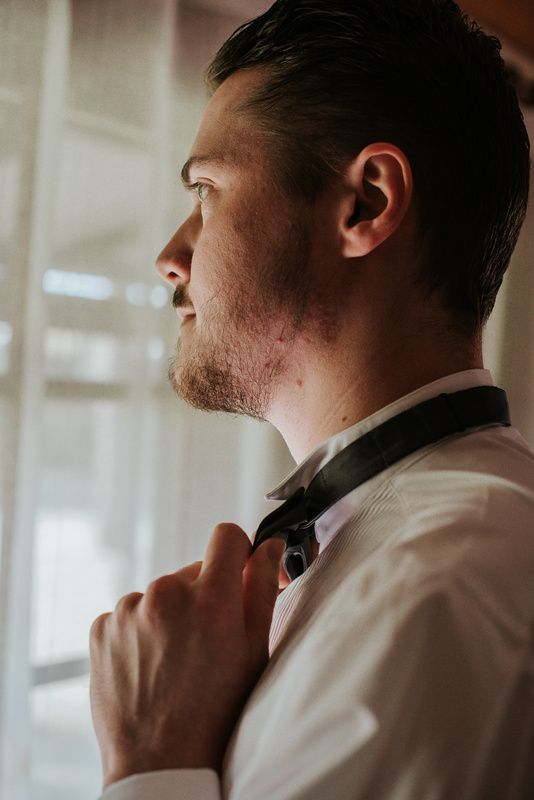 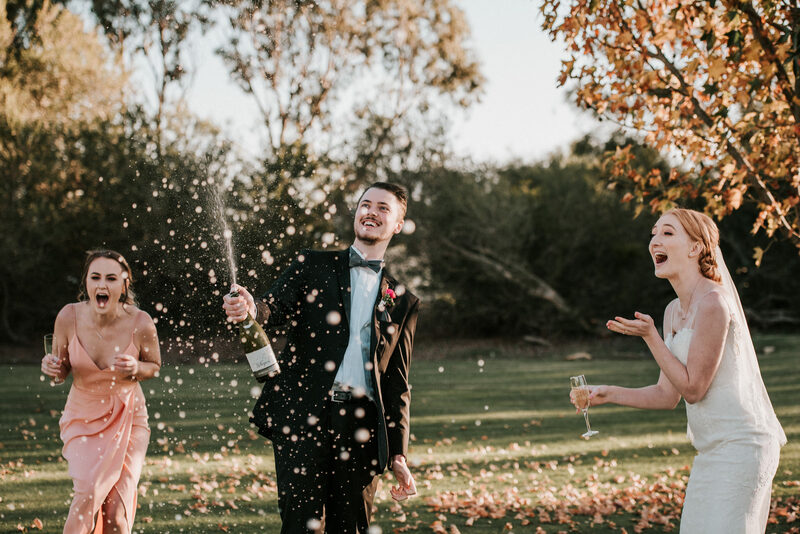 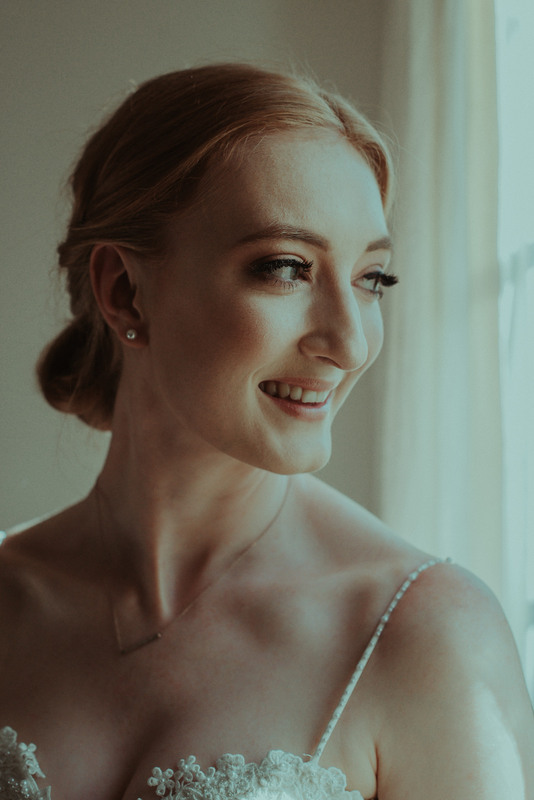 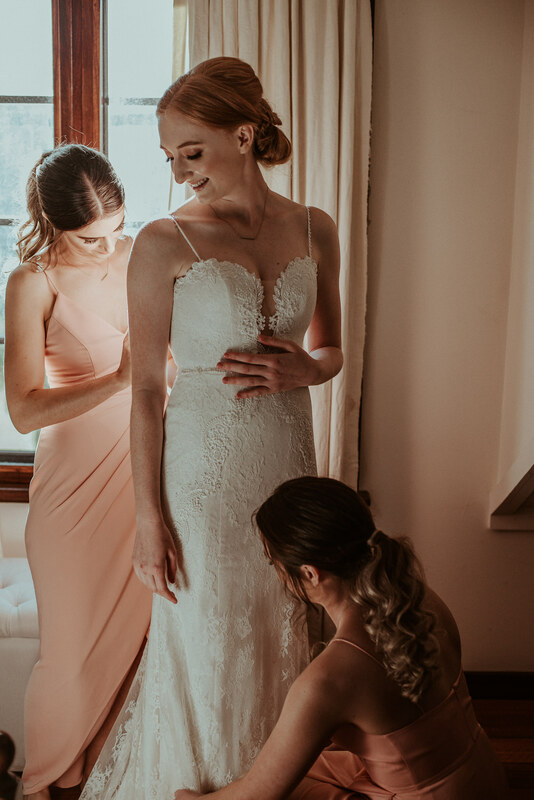 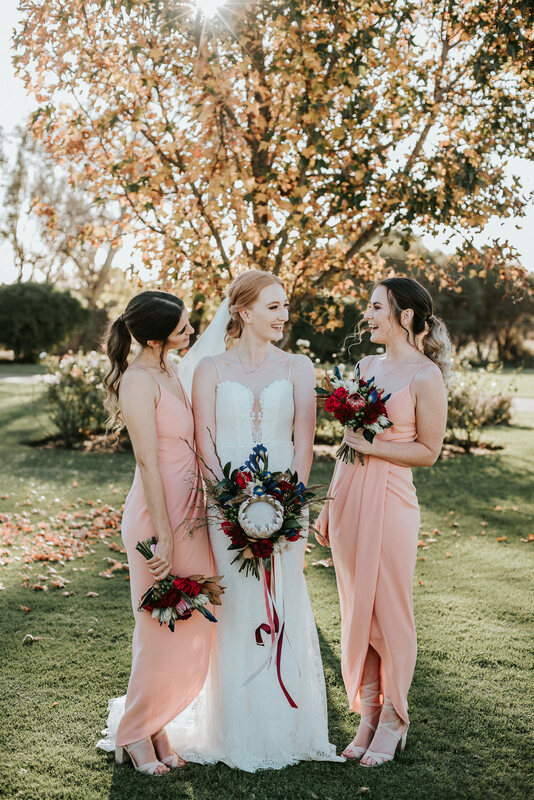 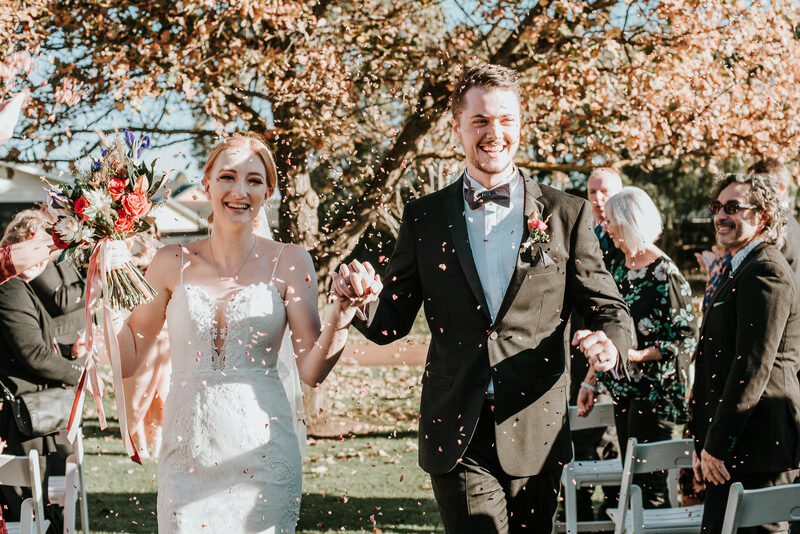 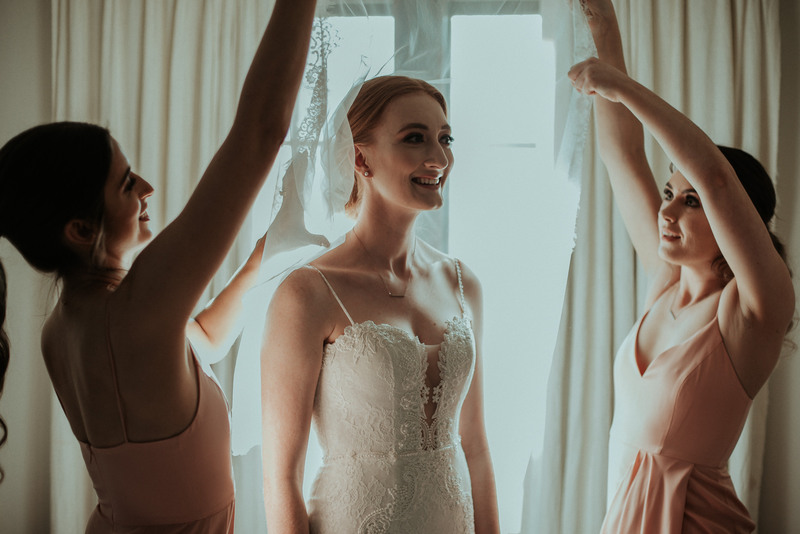 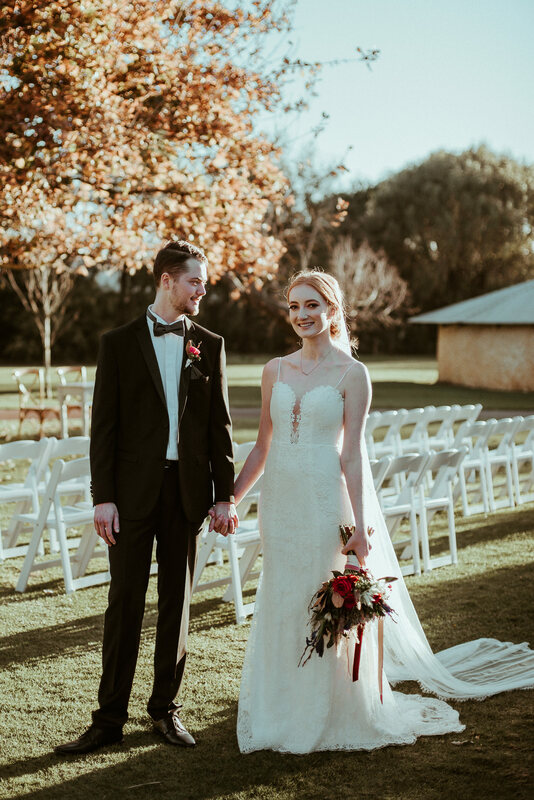 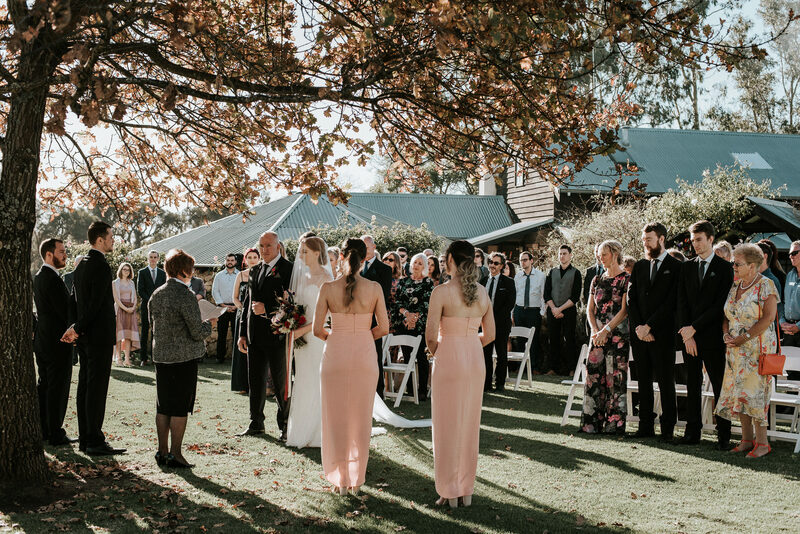 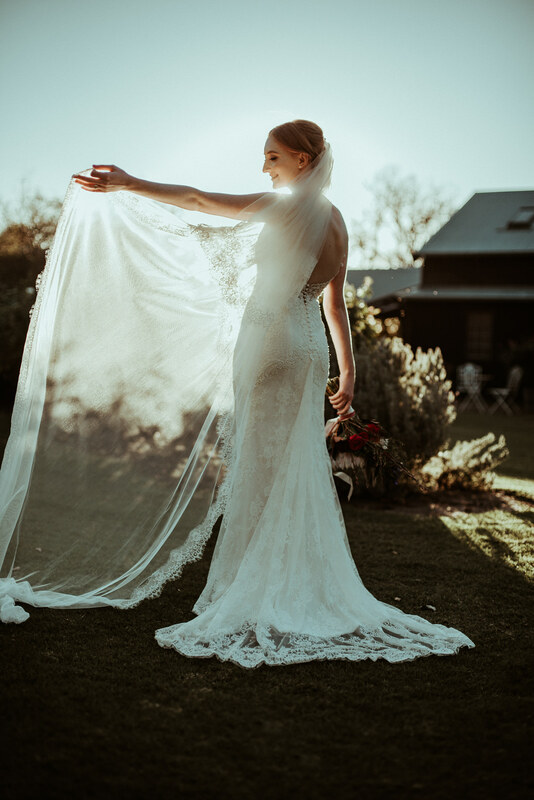 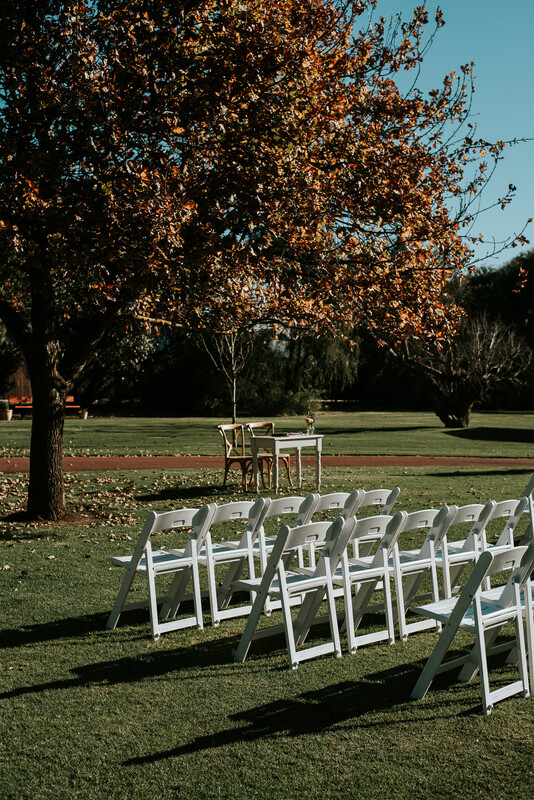 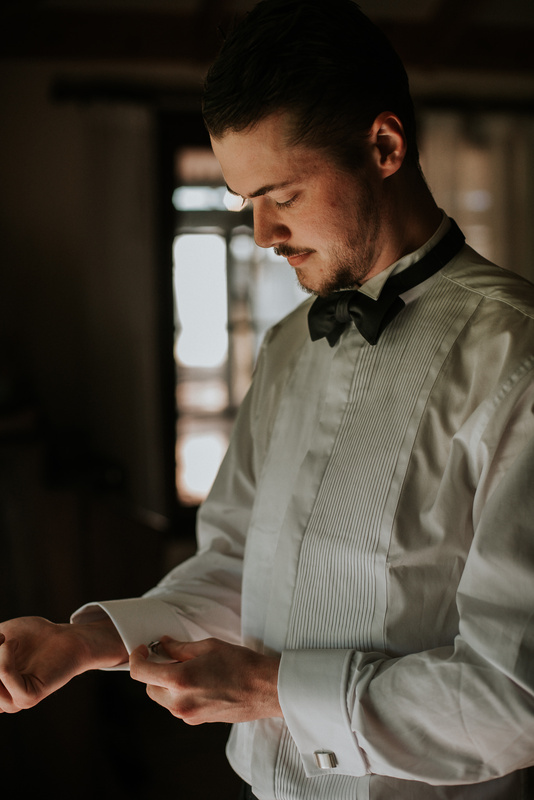 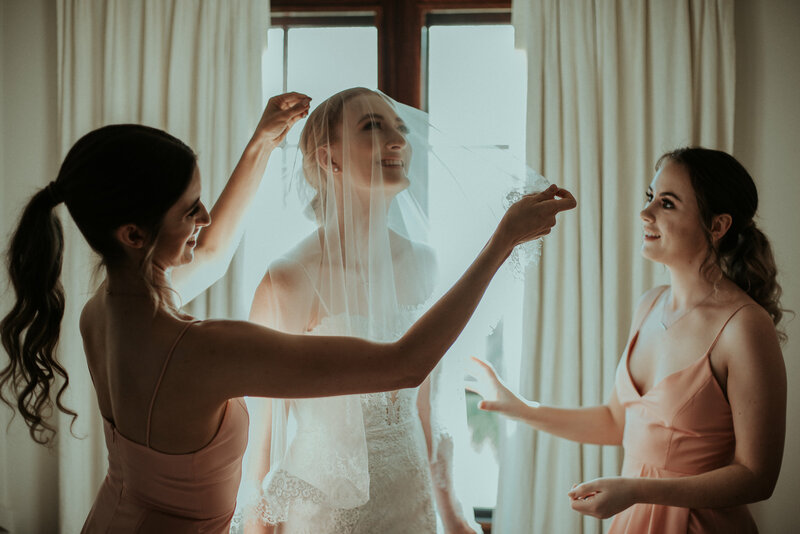 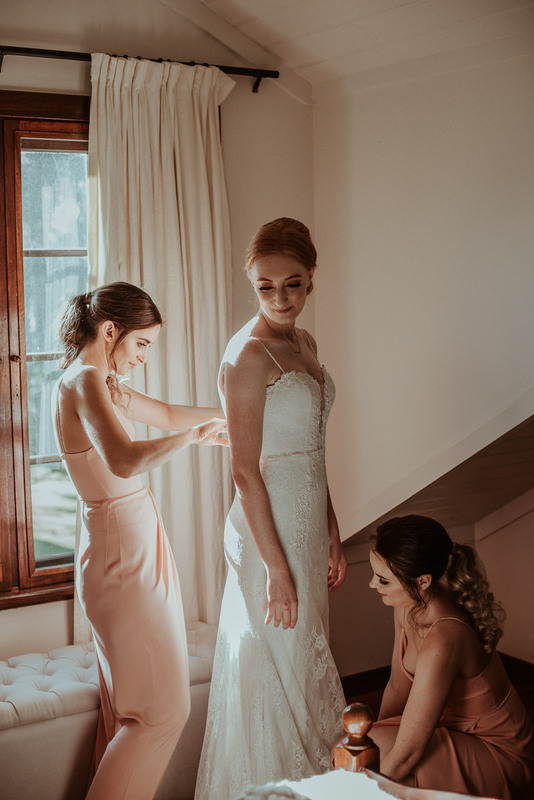 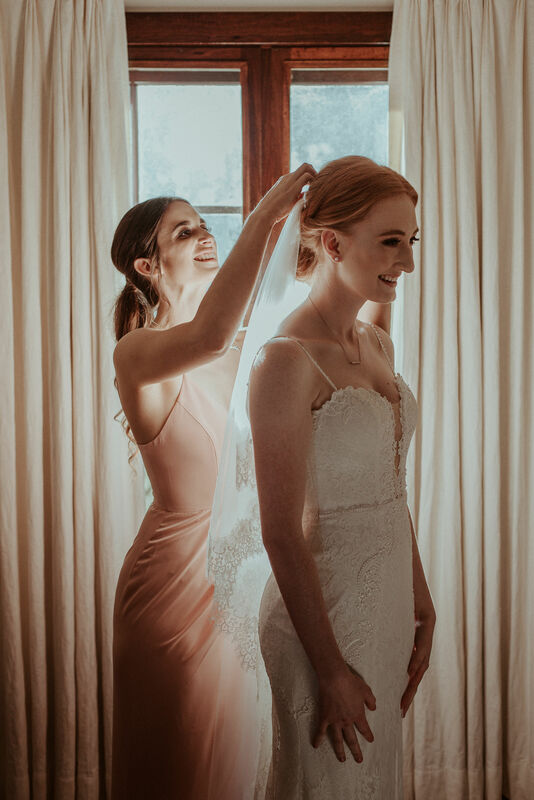 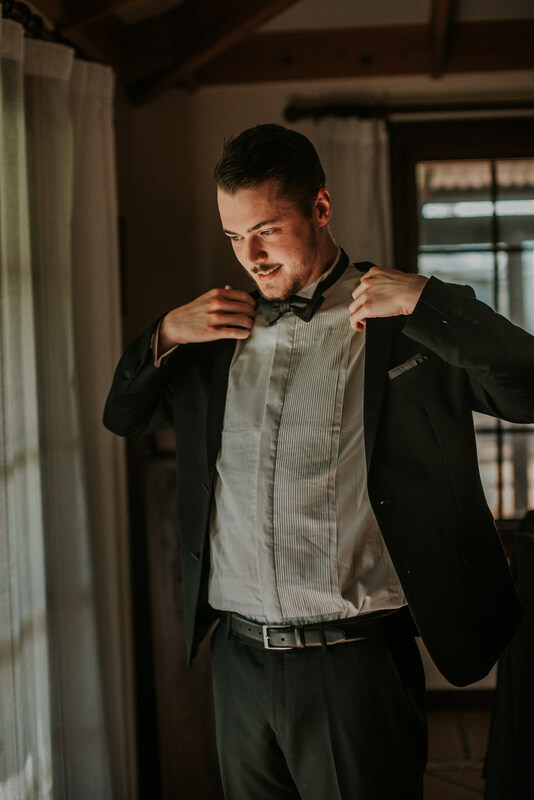 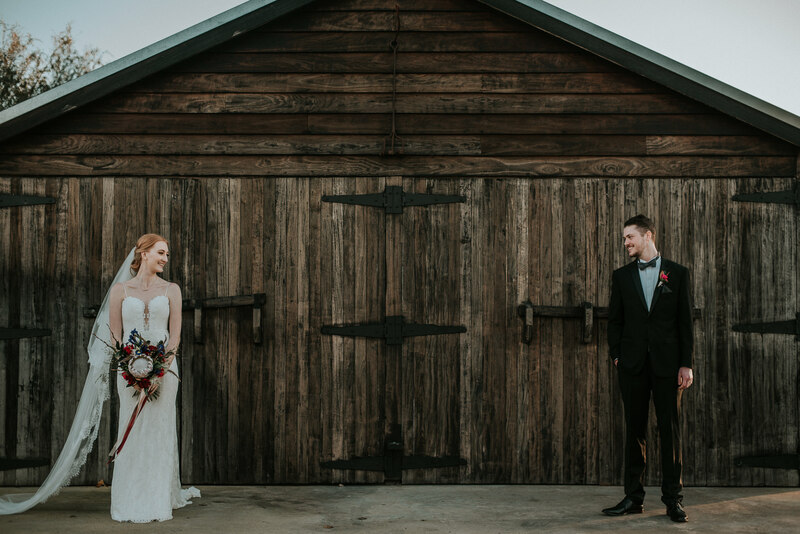 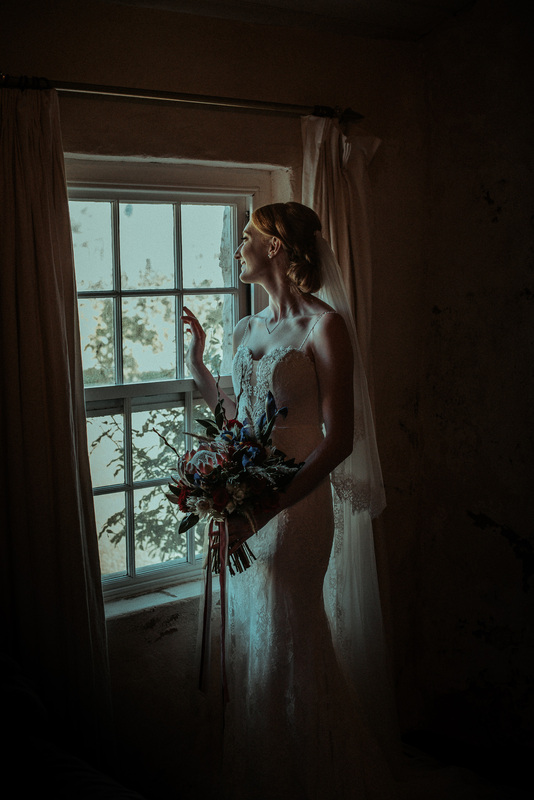 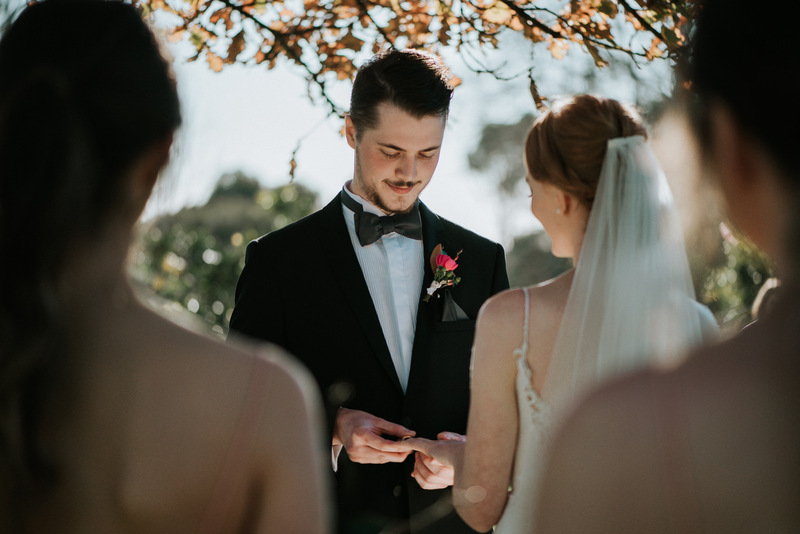 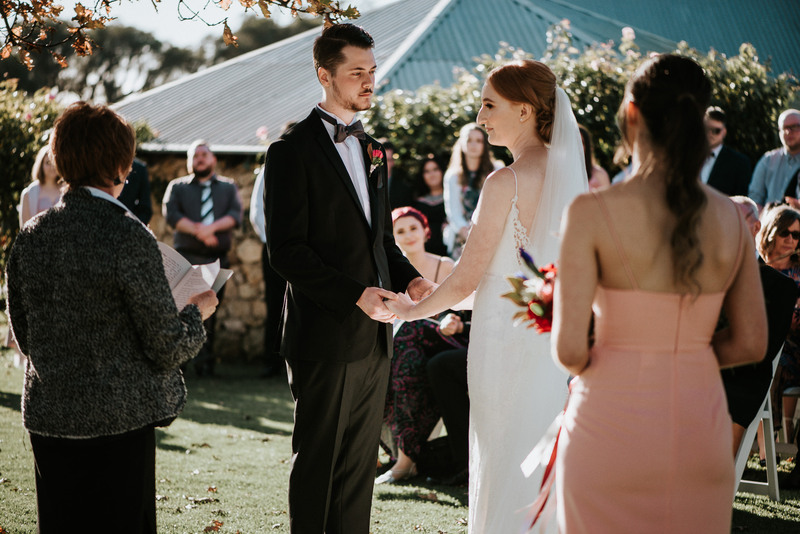 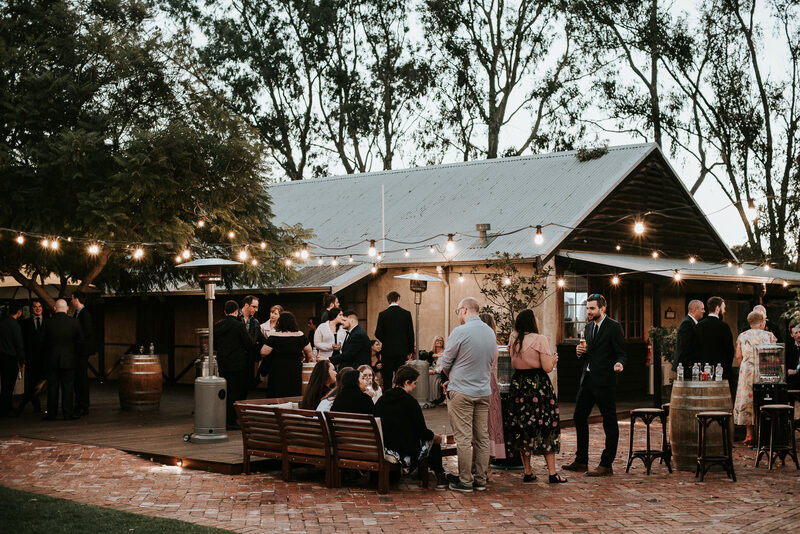 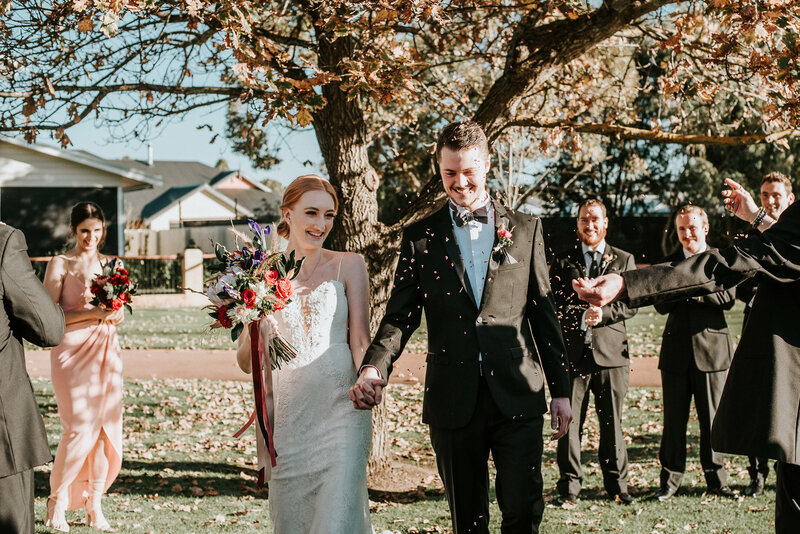 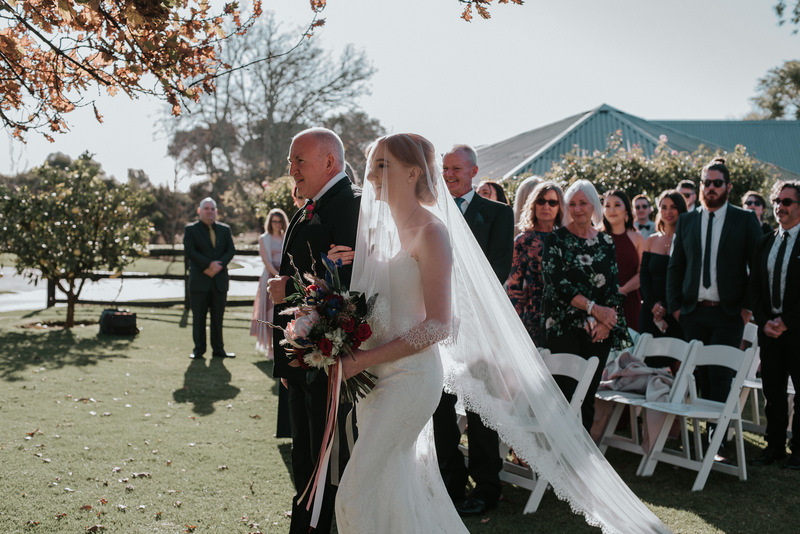 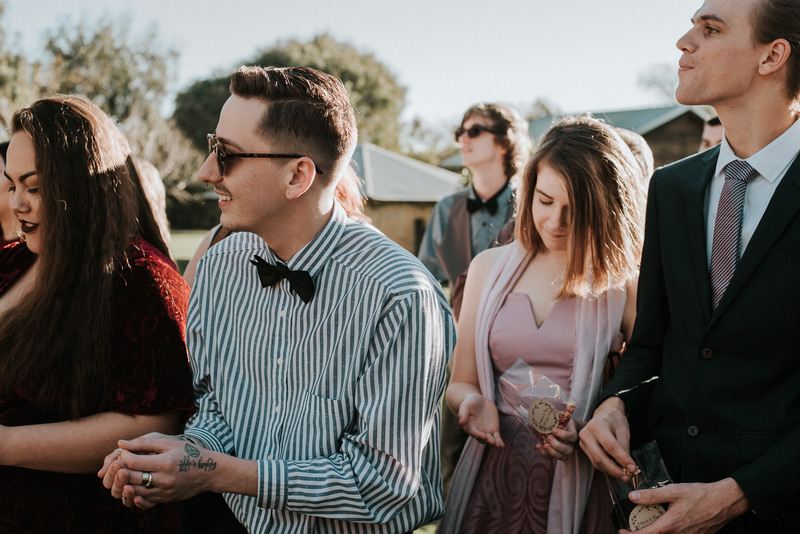 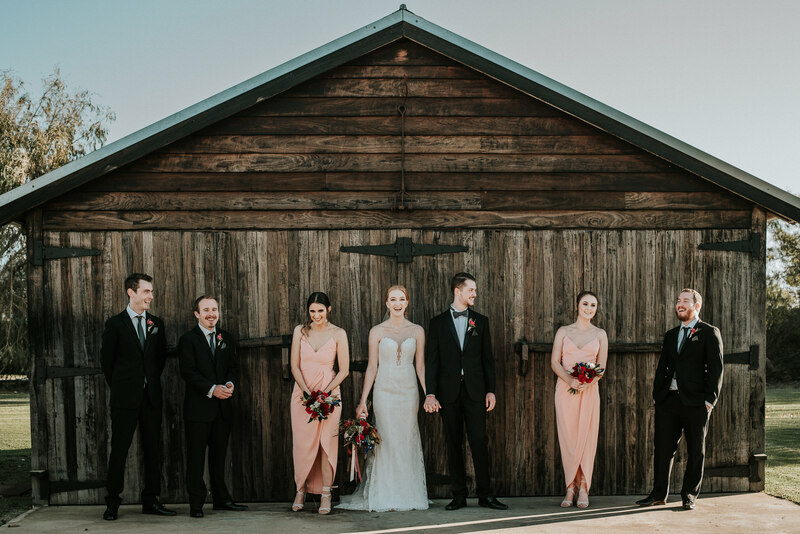 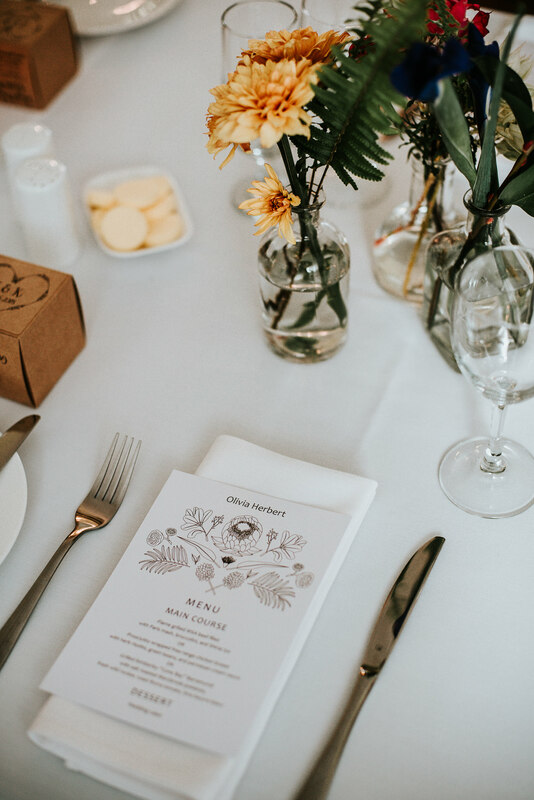 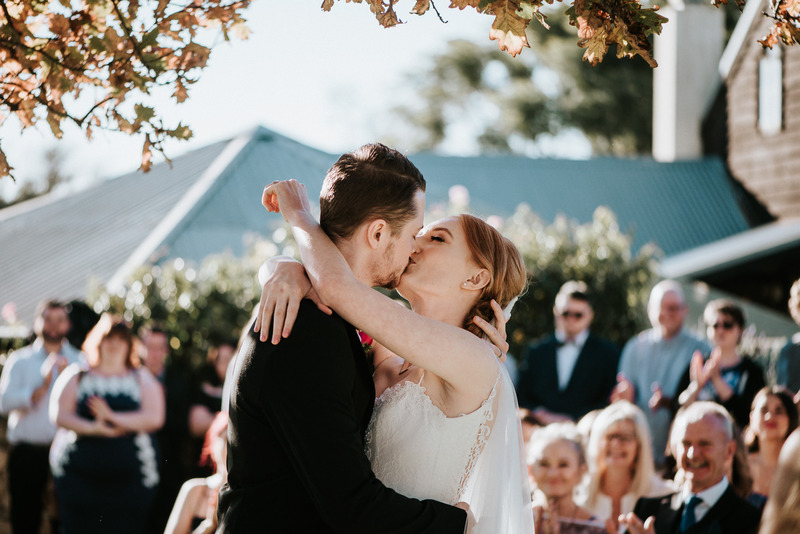 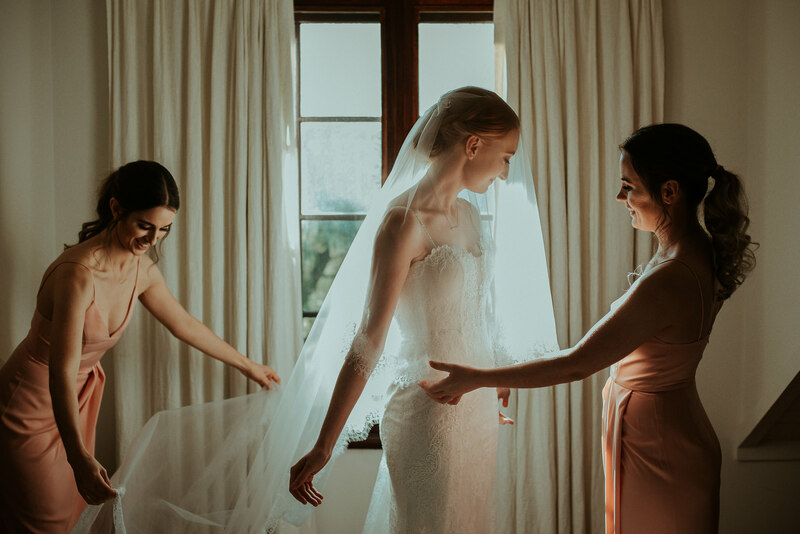 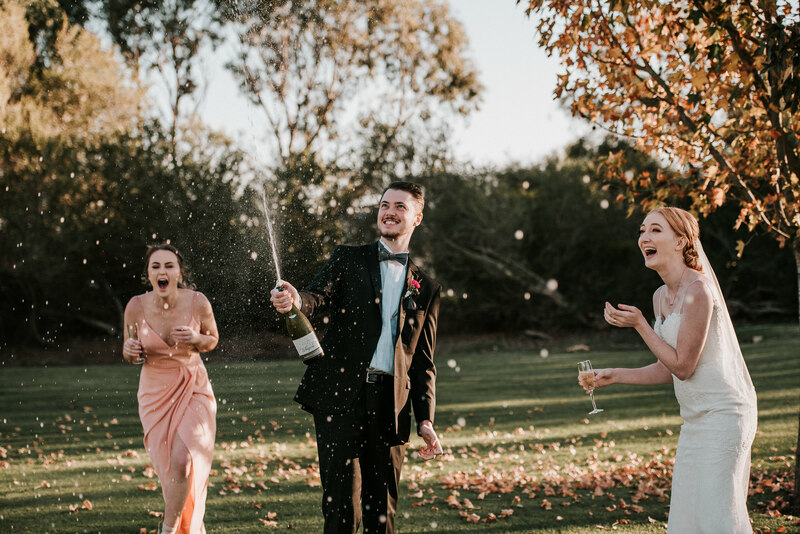 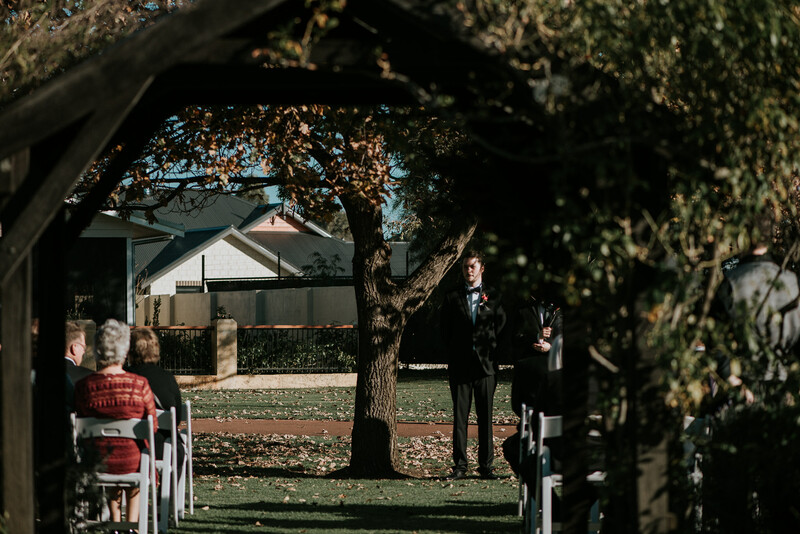 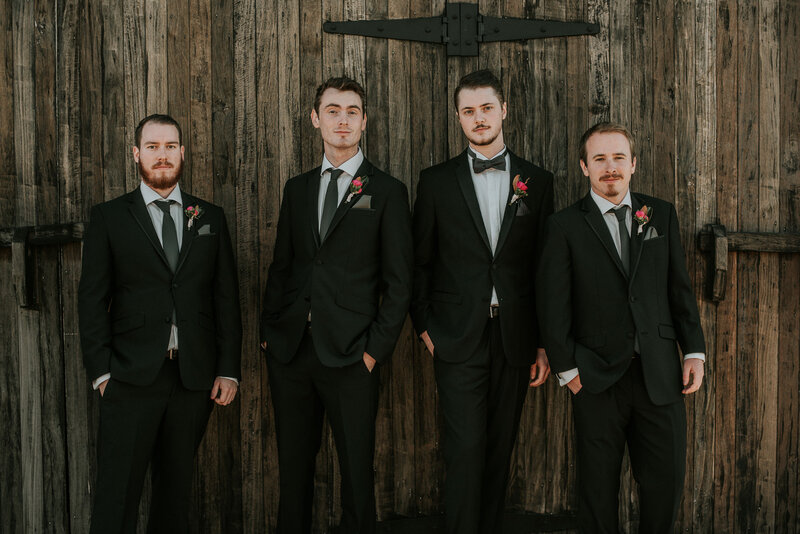 After a few months break from photographing weddings, we were really looking forward to Jessica and Kye’s winter wedding at Old Broadwater Farm in Busselton, but the weather had us nervous! 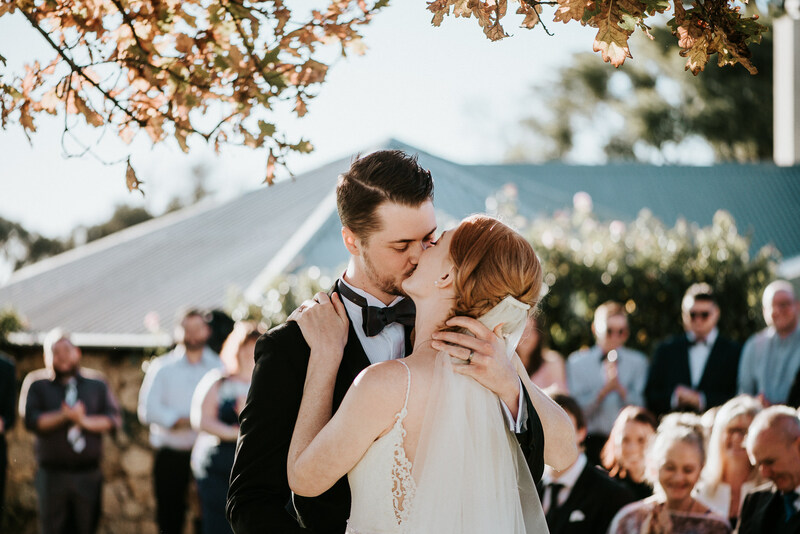 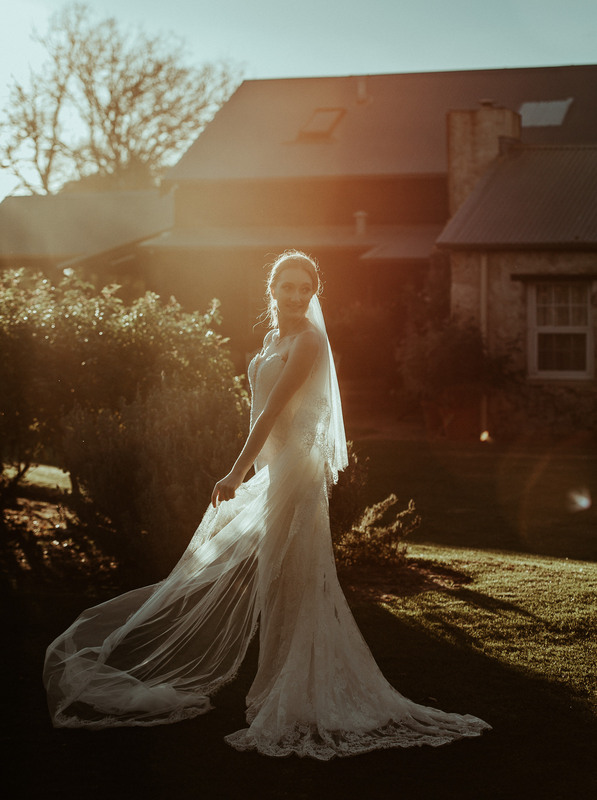 With crazy rain and storms right up until the big day, the sun popped out and shone brightly for Jess and Kye. 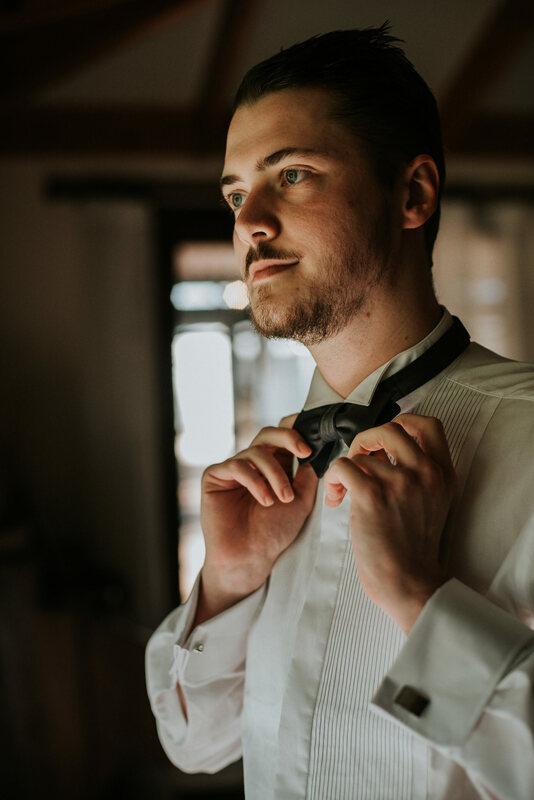 I’m going to leave the rest of this blog to Jessica. 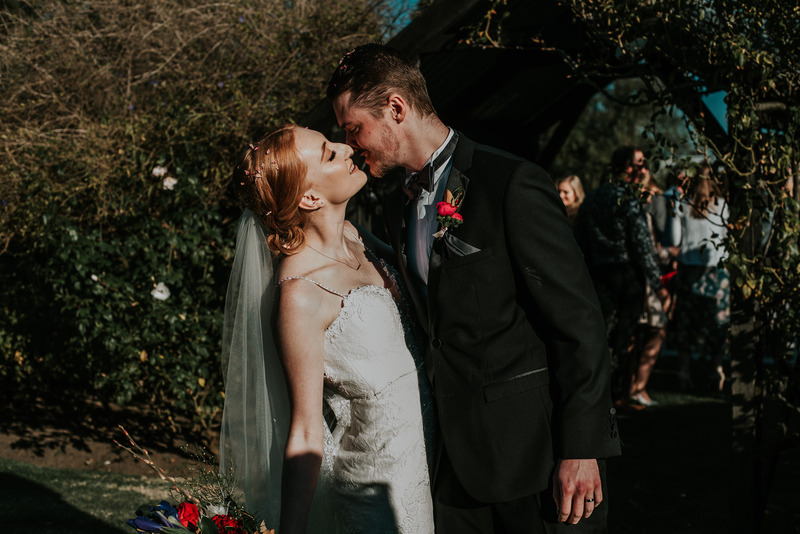 Her words describe her wedding day way better than I ever could. 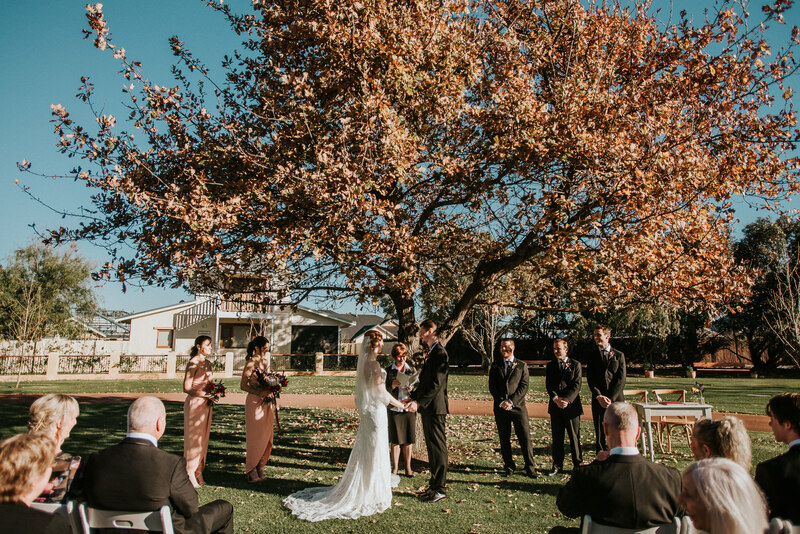 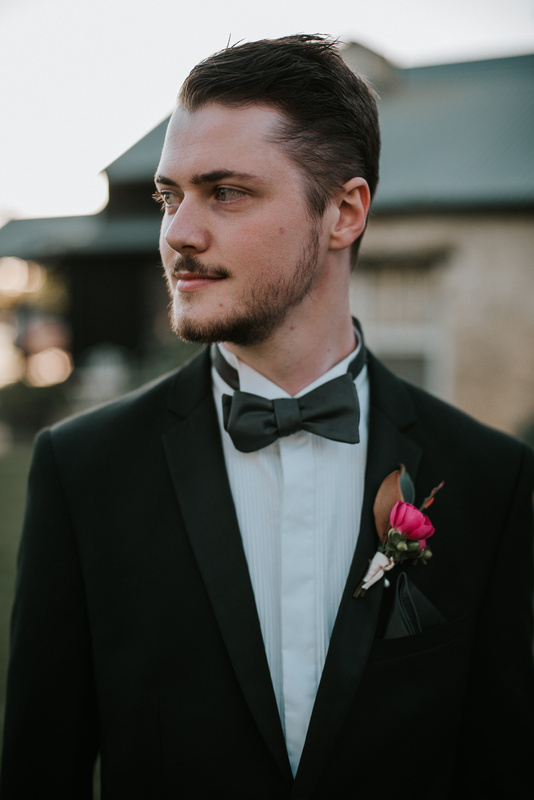 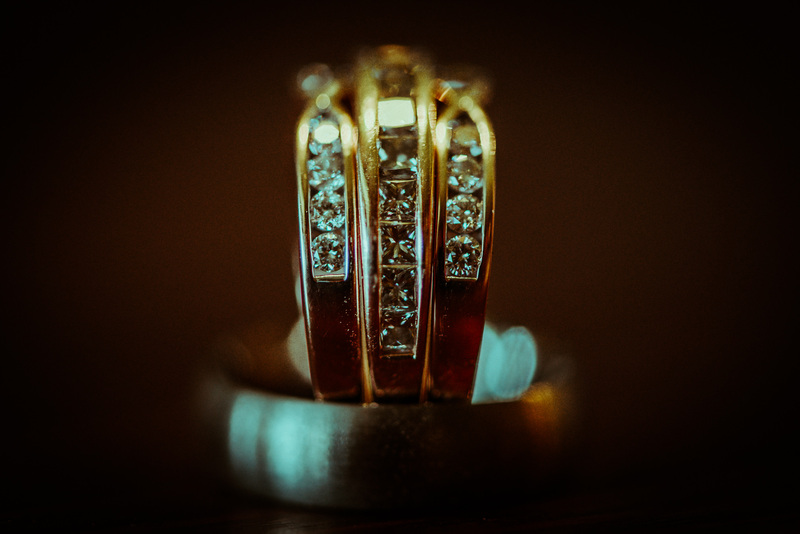 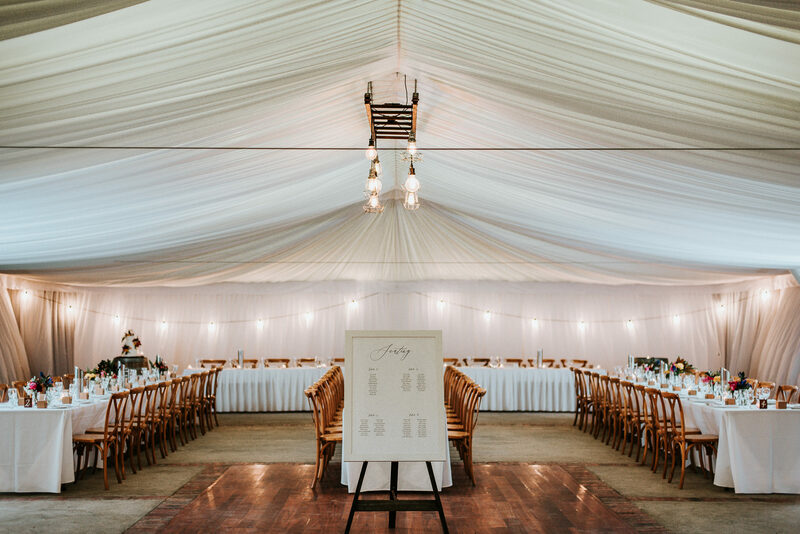 “Our wedding ceremony was at ‘The Arbour’ which was my dream ceremony. 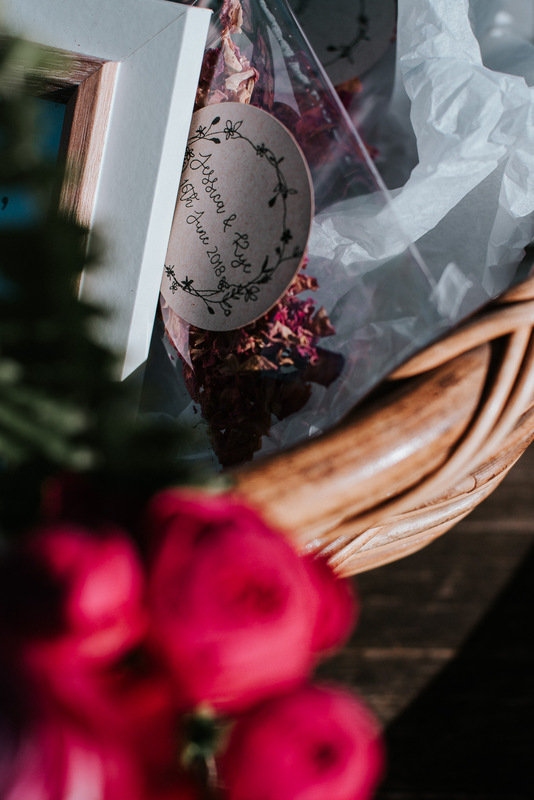 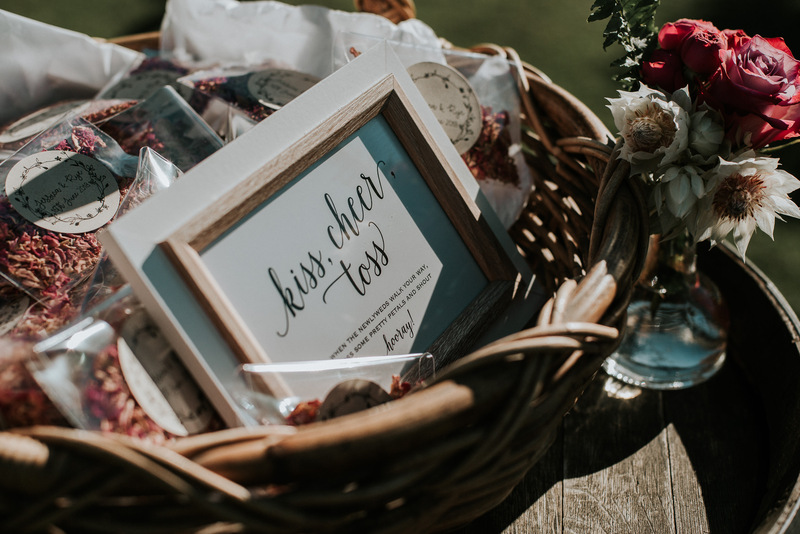 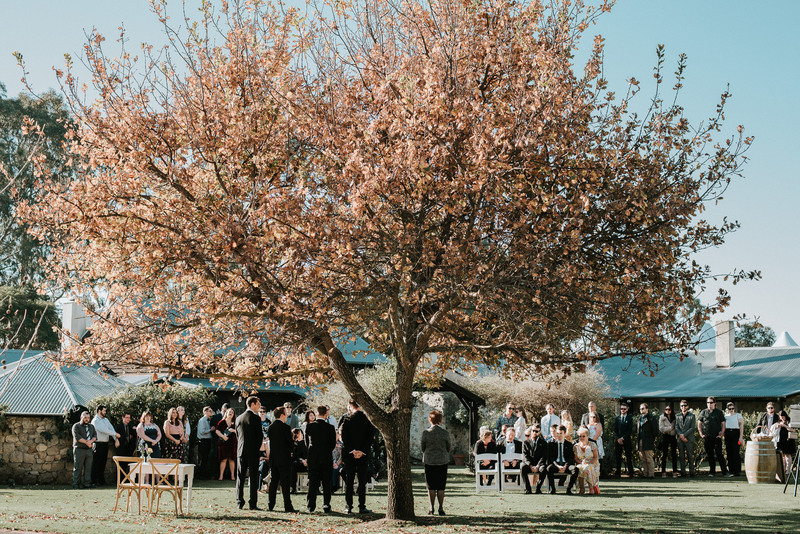 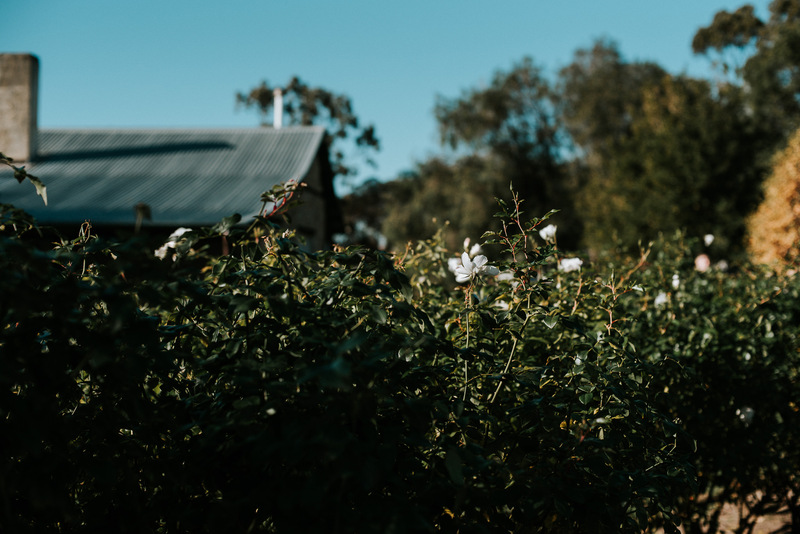 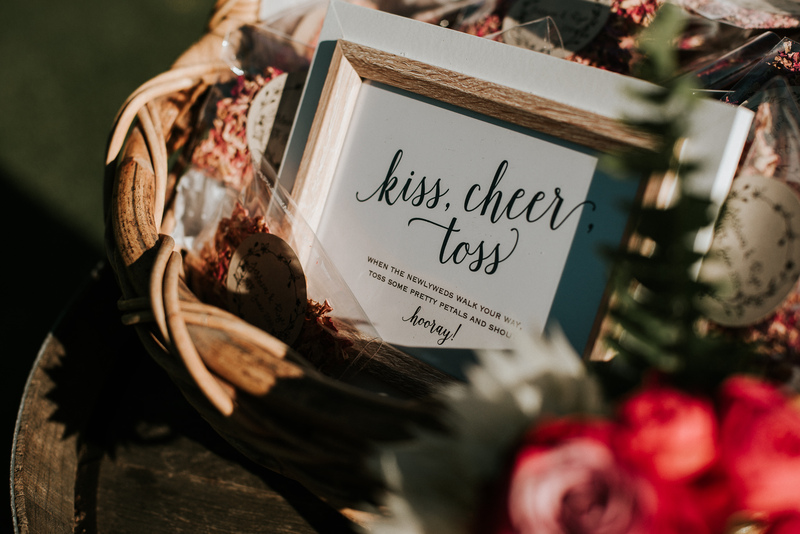 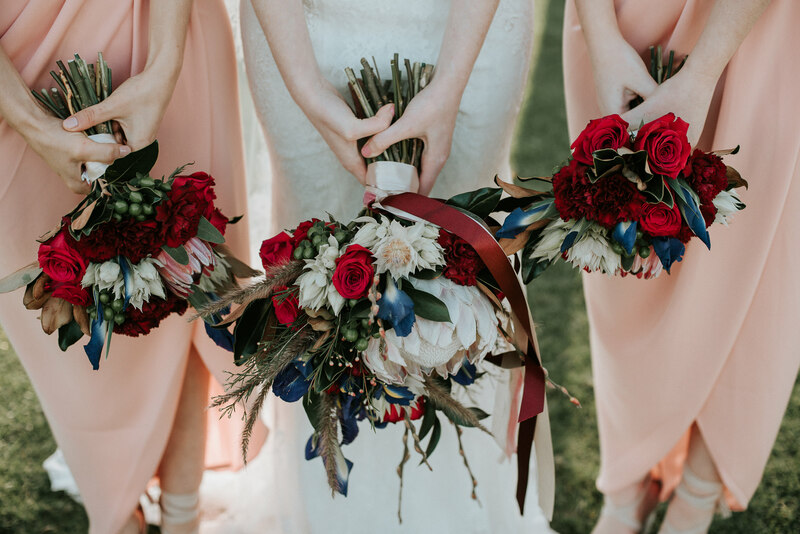 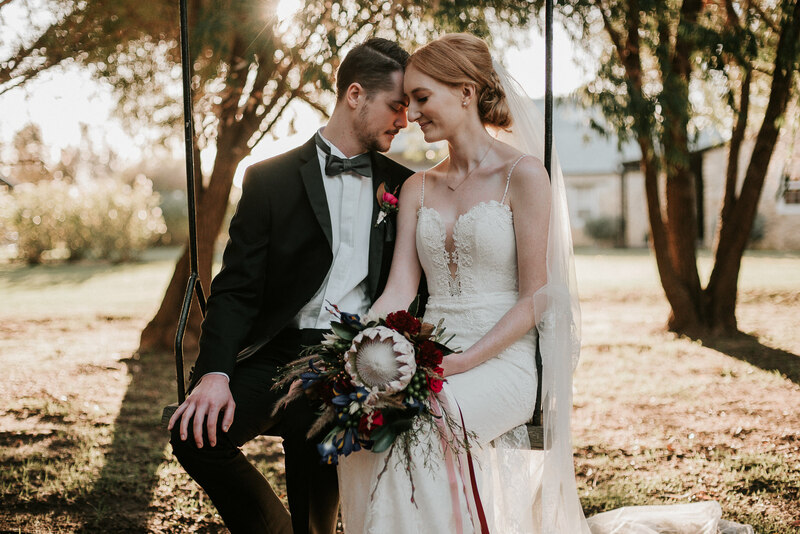 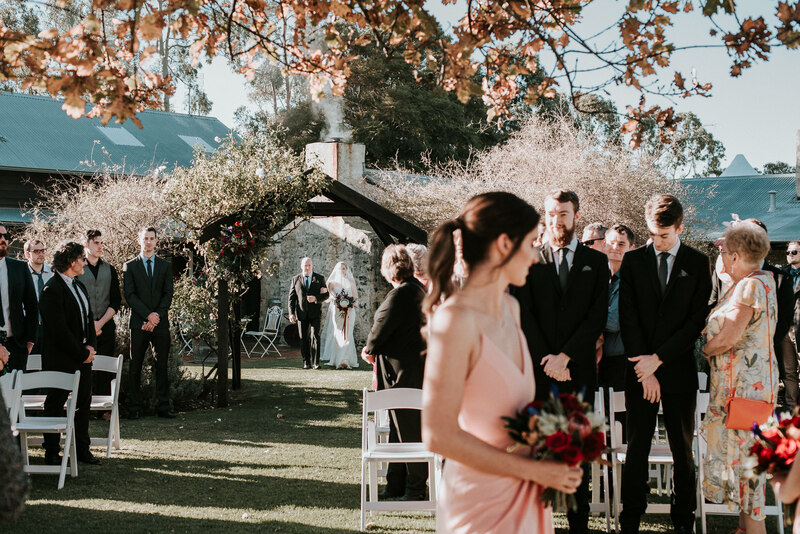 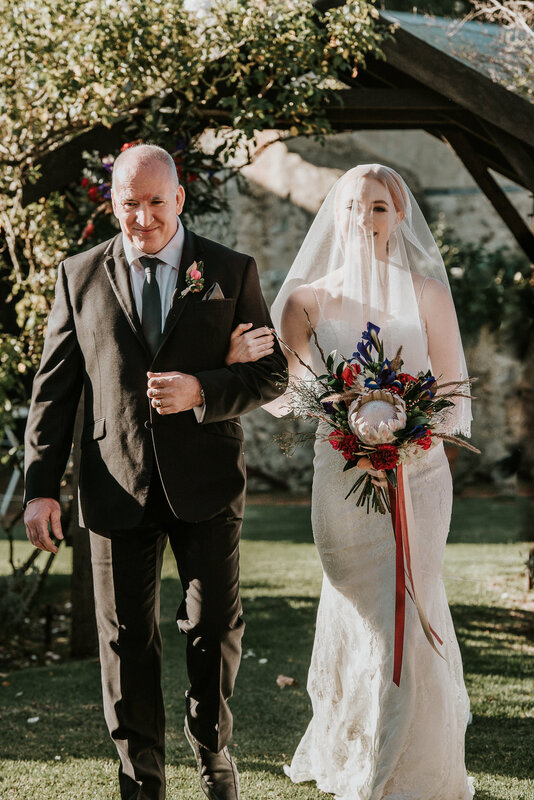 I always knew that I wanted to be married under a beautiful tree and walking through a gorgeous wooden arbour between rose bushes just seemed so perfect to me… since Kye proposed to me amongst roses bushes. 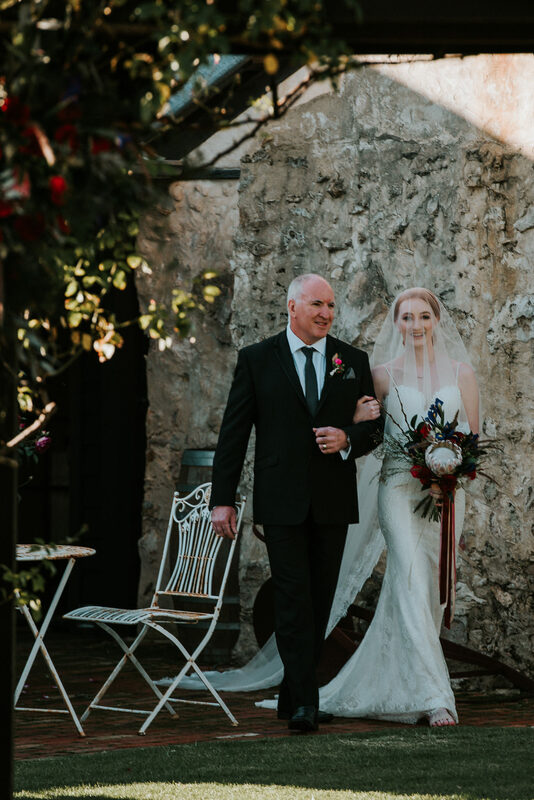 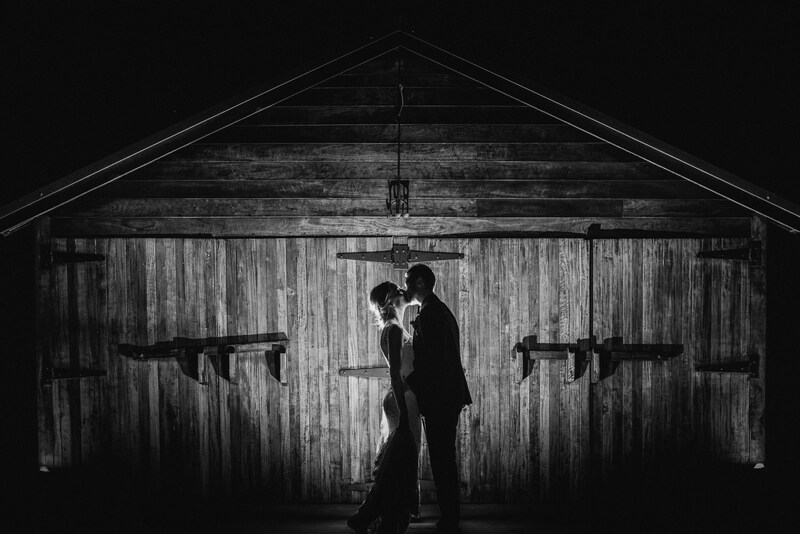 “One of the best moments for me during the reception was the Father/Daughter dance. 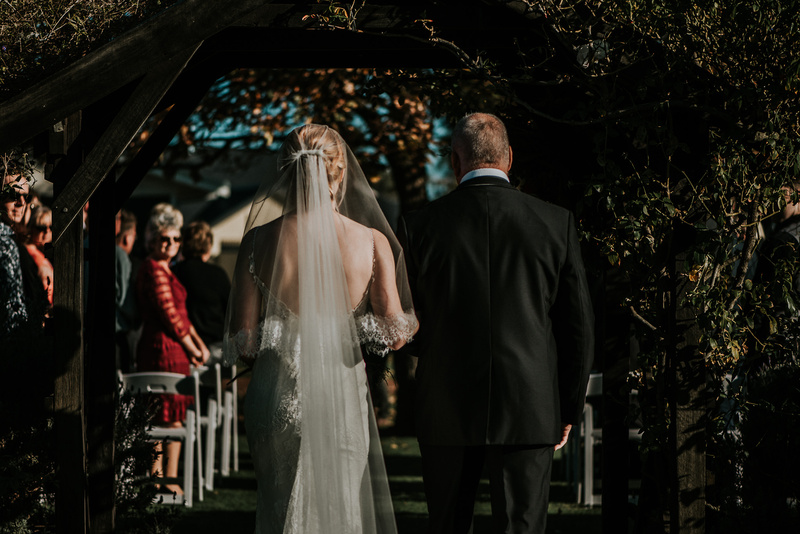 Dad picked out the song which I believe was perfect for us. 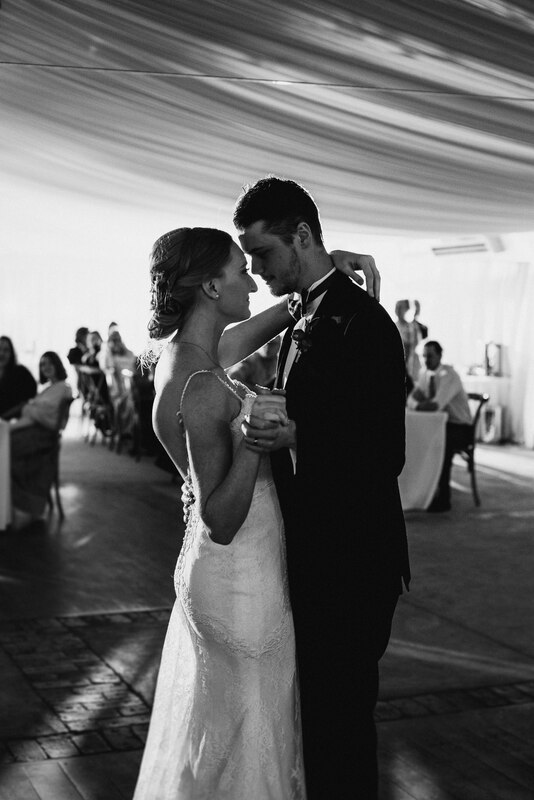 As a kid my dad always danced with me, we did the same little dance we did when I was young which felt very special. 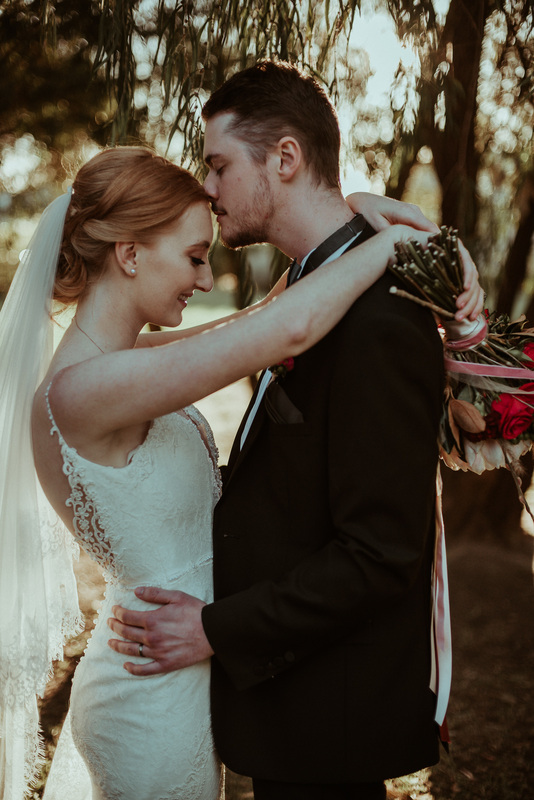 Jessica and Kye, thank you for your kind words. 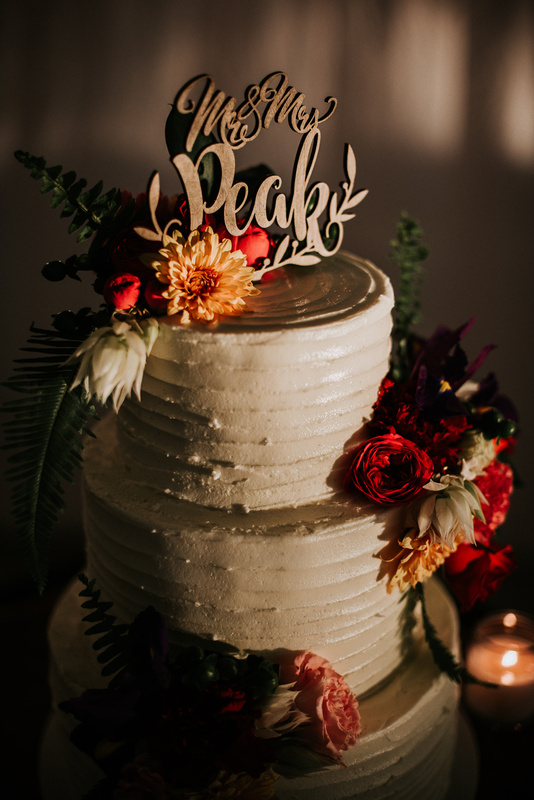 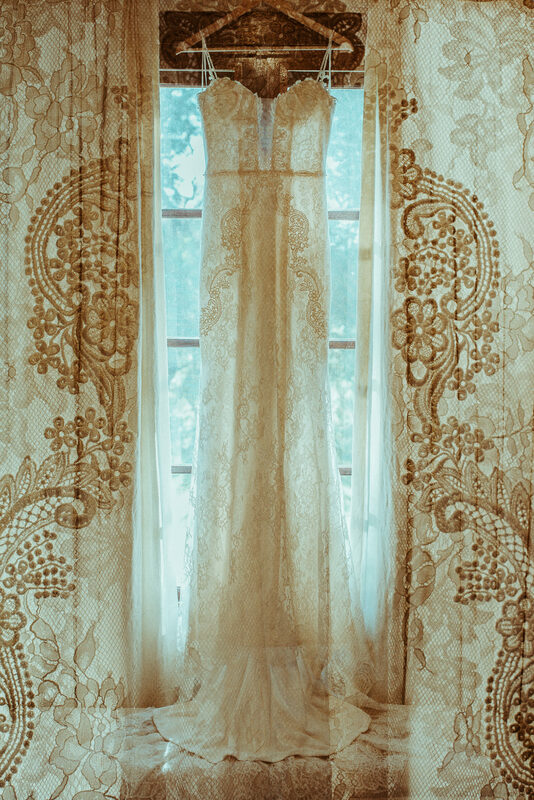 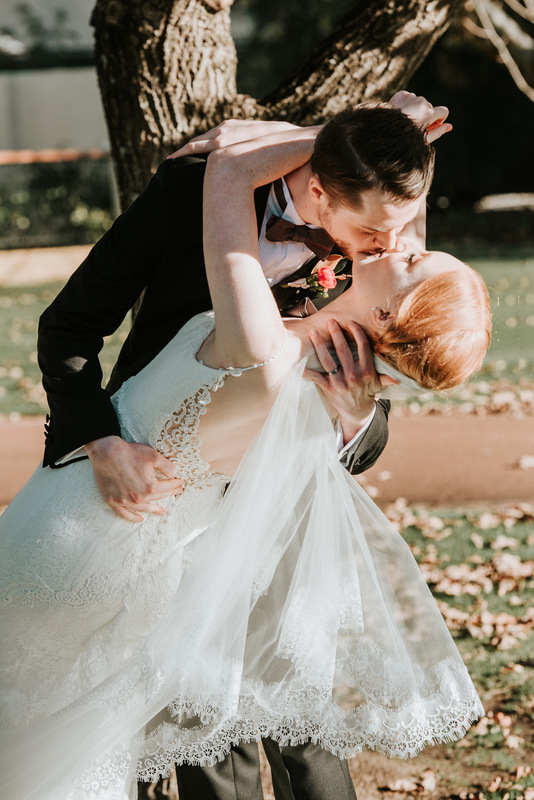 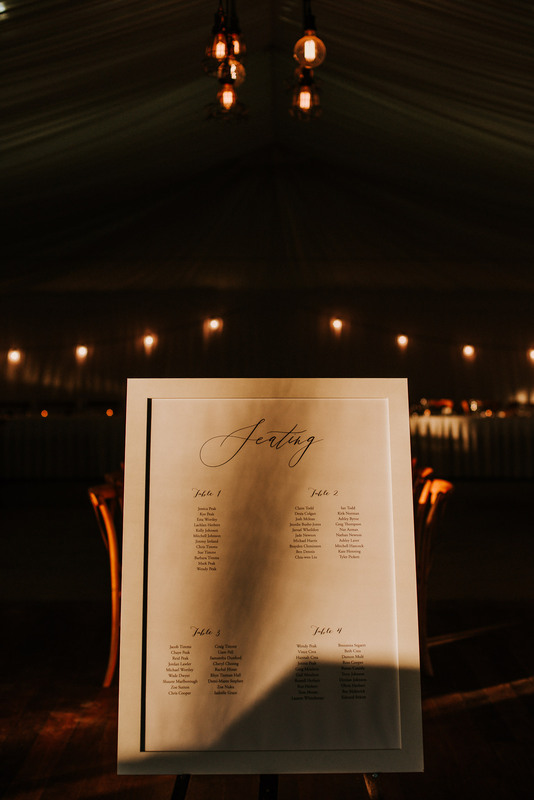 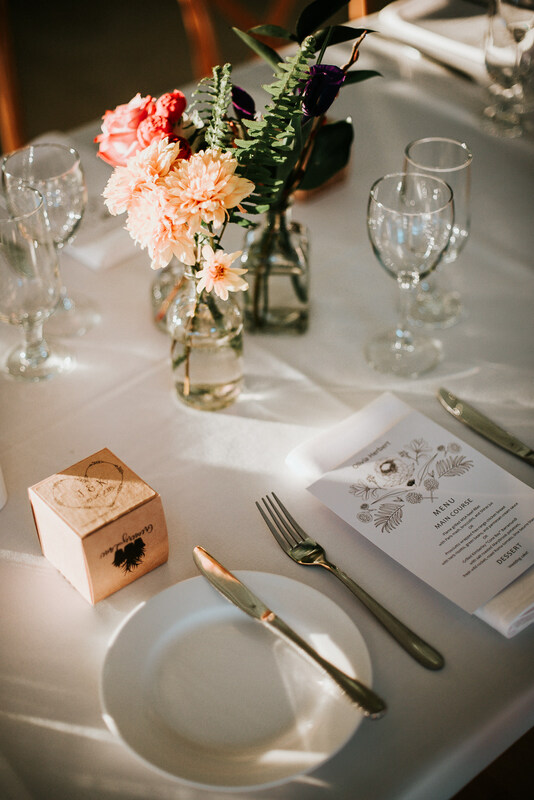 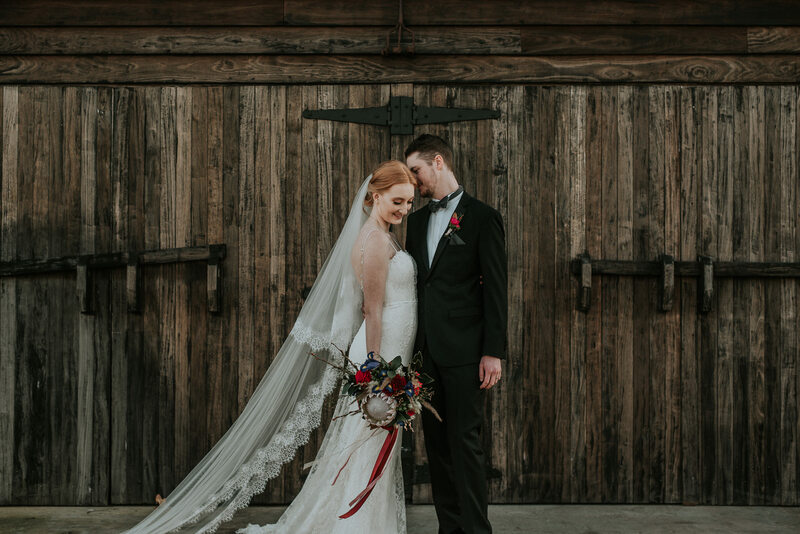 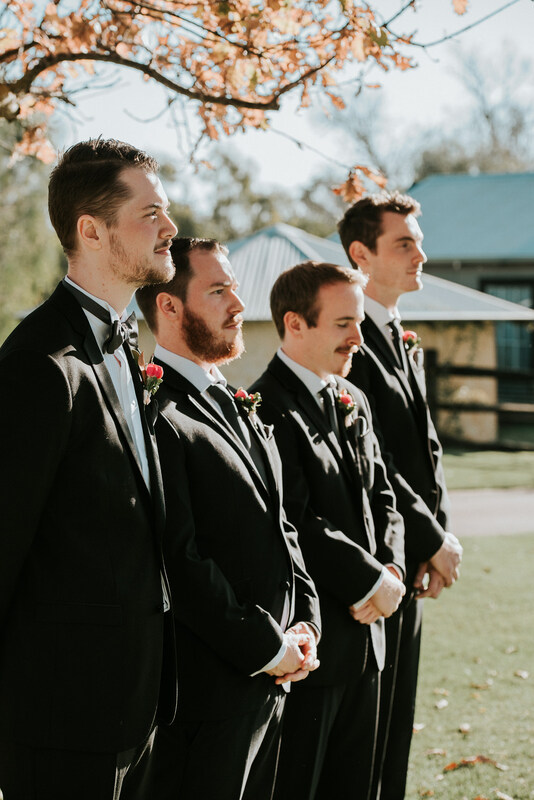 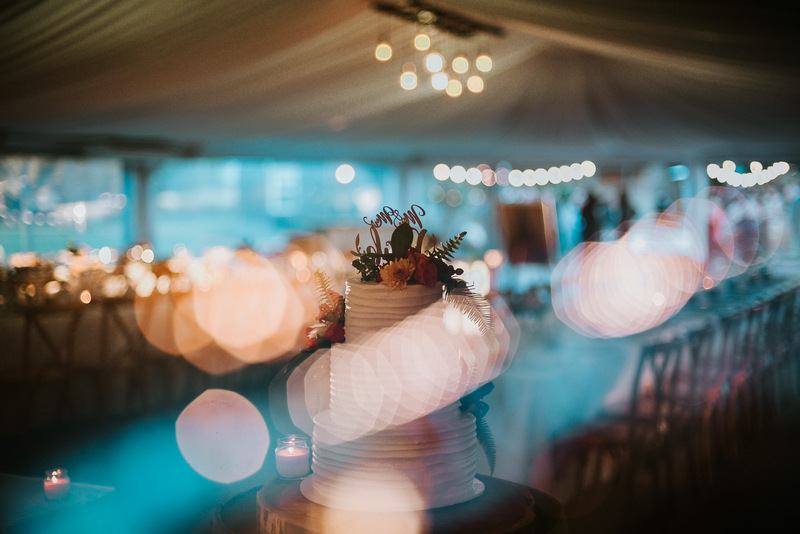 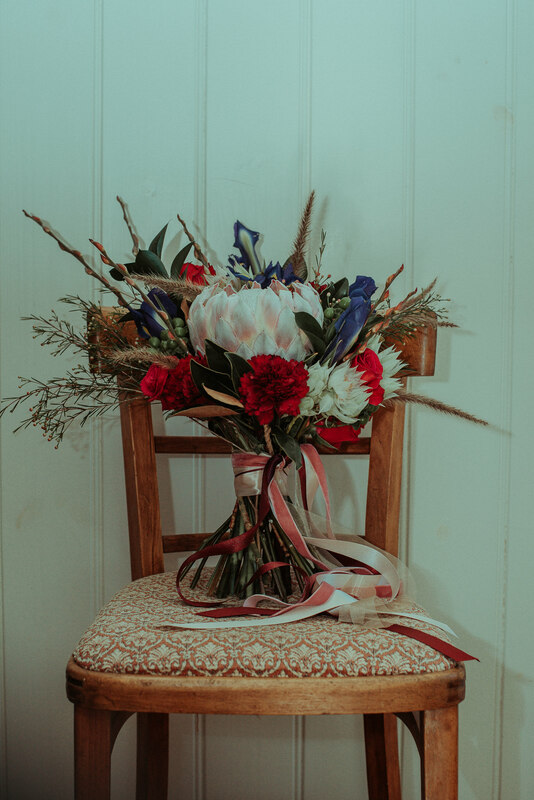 We absolutely loved being part of your day and we are so glad it was everything you dreamed of.